Tell us about your business and we will tell you how we can add value. At Onpro Consulting we help our clients move towards enhanced business agility. Our approach ensures that our clients are prepared for their projects before embarking on them. Speak to us about how we can help you ensure that your project is effective in delivering both great returns on the investment and enhanced competitiveness. A pivotal cornerstone of Onpro Consulting’s project approach is our emphasis on the formal modelling of Business Requirements, Business Processes, Business Rules, Data and Information requirements. We have found that successful enterprise software projects that take our customers forward, are due to our focus on the soft issues such as team cohesion, culture of innovation, freedom to speak up and the project executive receiving unfiltered truth during feedback sessions. Enterprise software projects typically play out in one of the four scenarios depicted on the curved line in the graph below. The project team claims efficiency by performing against time and budget criteria. Changes were probably within palatable boundaries. The initial scope was doubtlessly reduced at some point to accommodate time and budget constraints. There is no recognizable improvement in the business to the extent that you might as well not have done the project. 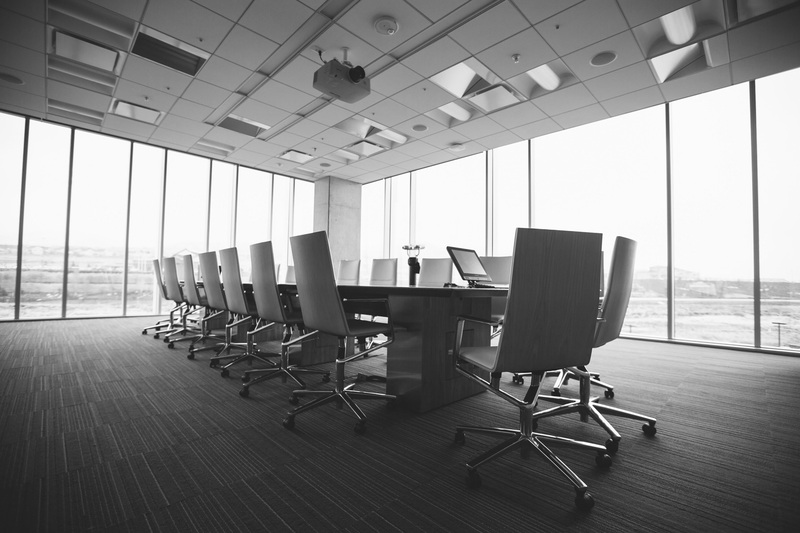 Meetings are strained and the future is filled with hard work to implement the next phases in attempts to get some business value from the investment. The project reaches a Point of No Return at which juncture going back to the previous system will be more painful and expensive than making available additional funding to just get the project done. Senior people end up resigning. Excessively long working days, accountability shifting and defensive posturing are the order of the day. The company loses competitive positioning and there is a very long road ahead to rebuild lost opportunity. A project is effective when the business experiences returns that far outweigh the enterprise software projects investment, Improved competitiveness, limitations in the business have been diminished. All stakeholders in the business are embracing the way ahead and the Future is exciting. The Project is cancelled and legal options are explored. Money, time, business opportunity and valuable staff are wasted and broken. In an absolute worst case, the company suffers irreparable destruction of its competitive positioning. The company is less able to compete effectively in its chosen market. It loses market share and cost of doing business increases. In a worst case scenario, the company closes down.  Enhanced competitive advantage is the ability to stay ahead of present or potential competition. In today’s interconnected world the rapidness by which you learn, make and implement decisions sets you apart from the competition. It all starts with turning data into actionable information. Onpro Consulting leverages the Microsoft Cortana Intelligence suite on Microsoft Azure to deliver class leading analytics solutions for our clients. State-of-the-art machine learning algorithms allow us to produce insights into probable future scenarios. We enhance your decision-making processes through proactive alerting and analytical advice on actions to be taken dependent on the probable future scenarios. We help you to simplify and automate certain decisions when dealing with complex problems that involve multiple variables that may change in real time. Get started quickly by building on top of industry-specific solutions or by customising machine learning models, APIs, and templates. Connect to and extract value from structured and unstructured data of any variety and velocity, from both cloud and on-premises databases. The secure cloud platform with encrypted communications, threat management, mitigation practices, and regular penetration testing keeps your and your customers’ data safe and secure. We at Onpro Consulting believe that, in order to flourish and become leaders in our industry, it is not enough to simply pay taxes and make profits. We recognise that we have a responsibility to play a part in the development of our country. This is why we support, foster and practise sustainable broad-based black economic empowerment. We are committed to being a role model in the process of transforming society with a special focus on the information technology industry. We resist cosmetic empowerment deals, steadfastly pursuing meaningful empowerment that creates value and unlocks opportunities for all parties. For this reason, we established Onpro Phezulu. 60% of Onpro Phezulu’s issued share capital is owned by previously disadvantaged individuals. Our BEE programme emphasises the need to involve Onpro Phezulu in all aspects of our Company, so that they can add value and become truly empowered. Onpro Phezulu holds 30% of the issued share capital of Onpro Consulting and is represented at executive level on our board. We are committed to responsible and significant implementation of broad-based black economic empowerment processes. Through our Onpro Academy, we are committed to the development of young black trainees and helping them to manage their careers to become meaningful participants in the Enterprise Software industry both in South Africa and Globally. Our team has Led and Managed Strategic Business and Enterprise Level IT projects for the best part of the past 25 years. We share a passion for focussing on the BUSINESS PURPOSE of our projects. Our mission is to challenge conventional wisdom in how ERP and Enterprise Software moves away from mere software implementations towards enhancing the competitiveness of our clients. Through the Holistic Development Programme, our team members are developed to maximise their potential throughout their careers, so as to provide excellent service to our clients. Our clients benefit because they know the Onpro Consulting team working in their environment has good business acumen, the soft skills necessary to engage positively with their customers and employees and the technical expertise required to deliver work of high quality.